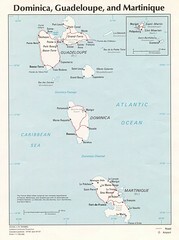 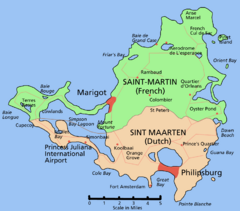 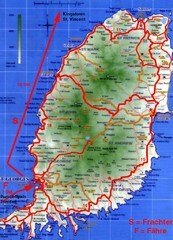 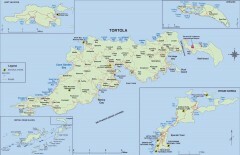 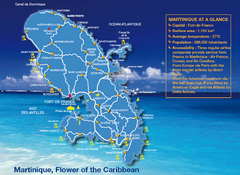 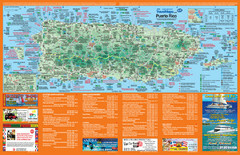 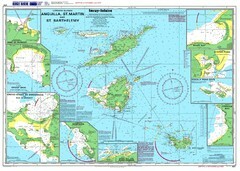 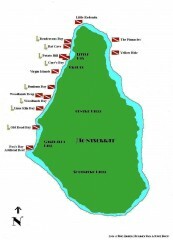 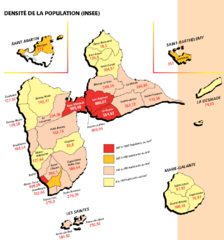 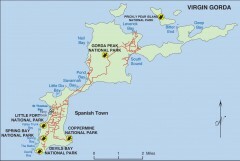 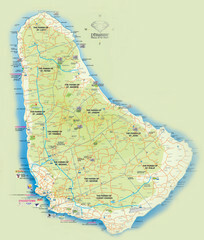 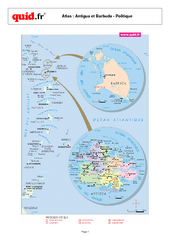 Tourist map of island of Martinique in the Caribbean. 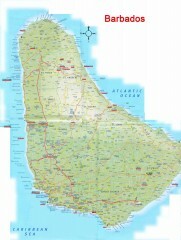 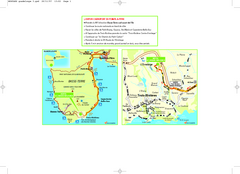 Shows major roads and beaches. 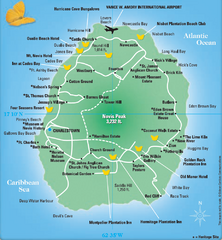 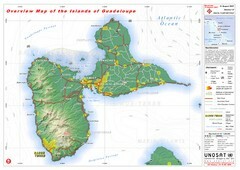 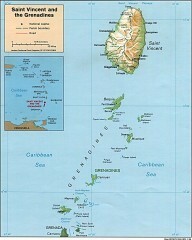 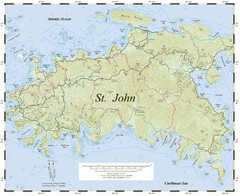 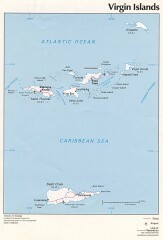 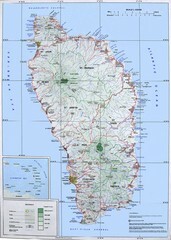 Map of Saint Lucia in the Carribbean.